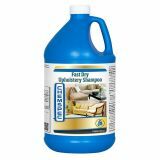 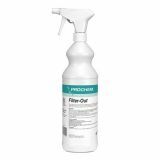 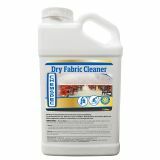 Here at Cleaning Products we have a selection of upholstery cleaners and conditioners that are formulated with special quick drying agents to decrease drying time. 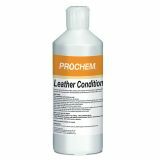 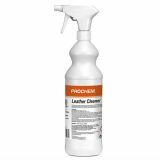 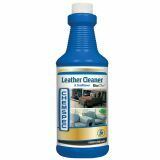 Range of cleaners available for different types of upholstery, from leather to lighter fabric materials. 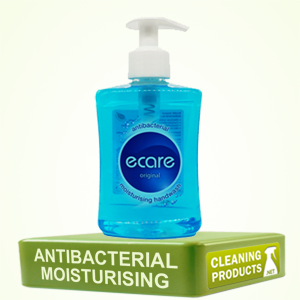 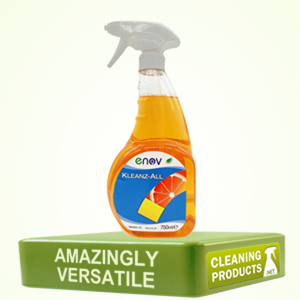 We also stock Carpet and Fabric Protectors, Spot and Stain Removers, and Carpet Shampoo. 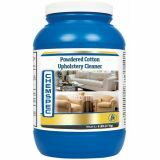 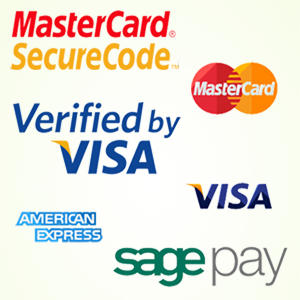 Browse a selection of Upholstery Cleaners & Conditioners below and buy online today.